Not sure where to start with making the switch to natural & organic makeup? Which brands to trust? Or which ones are high quality? This FREE guide will tell you all you need to know. Just pop your email address below and your free guide will be on it's way to you in a jiffy. I value your privacy 100% and your information is 100% secure. And you can unsubscribe at any time you wish. How to Apply Concealer The RIGHT Way! 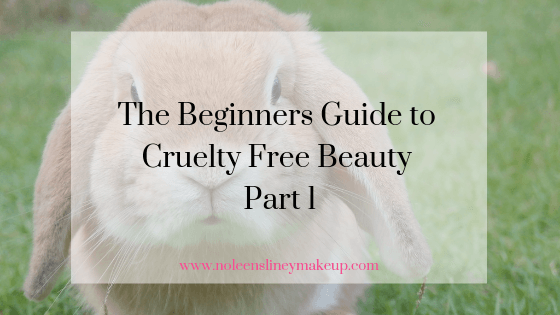 Cruelty Free and Vegan Cosmetics : How do they differ? 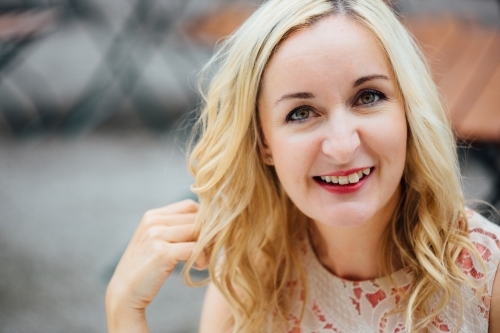 Noleen Sliney on Cruelty Free and Vegan Cosmetics : How do they differ? Claudia on Cruelty Free and Vegan Cosmetics : How do they differ? Jamie on Cruelty Free and Vegan Cosmetics : How do they differ?